After working for Boomerang Pharmaceuticals Communication (webmarketing) in New-York City, Numa joined the Investors Relations Department of Lagardère SCA. He specializes in corporate strategy. 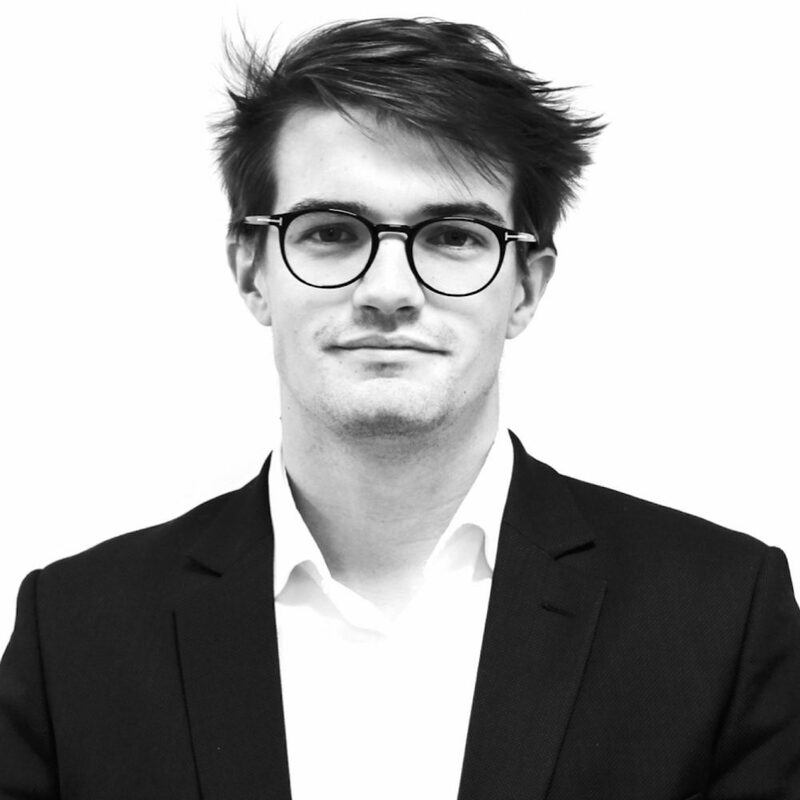 Prior to joining eCAP PARTNER, Max was private equity Analyst at Creadev, then Analyst at Clipperton Finance where he worked on numerous M&A and venture capital operations with tech and innovative entrepreneurs. Aliénor began her investment banking career in London at Société Générale. As an Analyst, she executed various large cap M&A transactions in the Chemicals and Oil & Gas sectors. She then joined Edmond de Rothschild CF in London where she specialized on Sino-European mid-cap transactions. Audencia Management School. Tsin ghua University. Paul started his career in corporate development at Alstom. 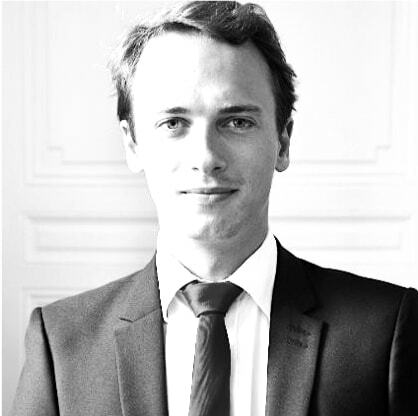 He then joined the advisory side as an M&A Analyst at Arjil & Associés, then at Financière Cambon. Before joining eCAP PARTNER, Paul was an Associate at Pax Corporate Finance focusing on the tech industries. Cindy started her career in Investment Banking at Alantra before working in Private Equity at HLD. 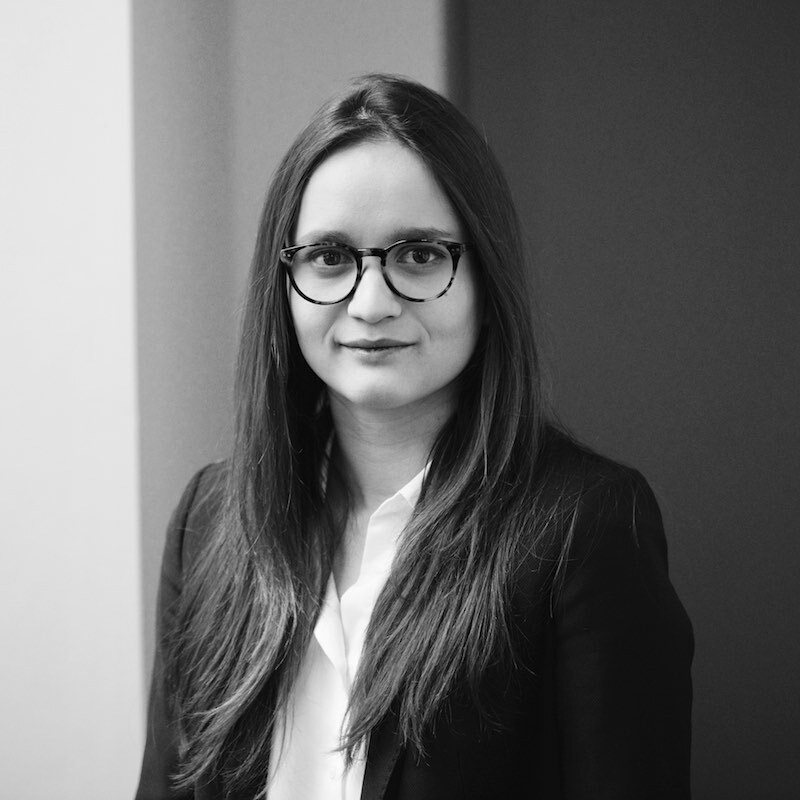 Before joining eCAP, Cindy worked in London as an Analyst for DC Advisory where she worked on various cross-border transactions in the consumer space. Paris-Dauphine University. Copenhagen Business School. 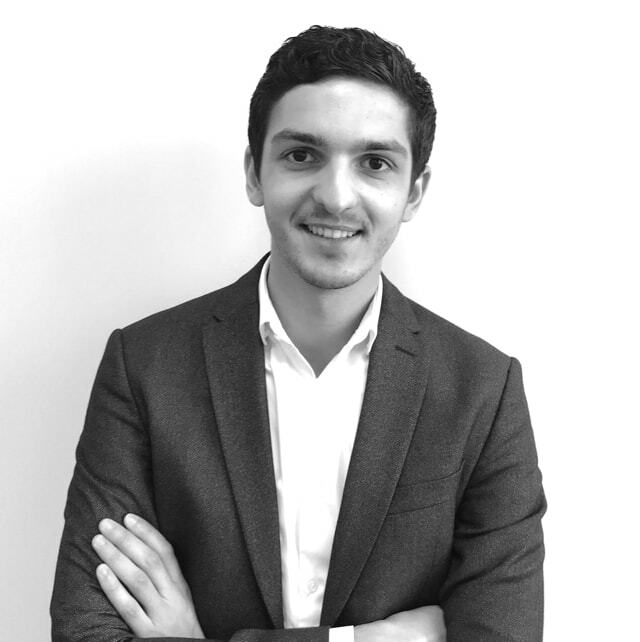 Prior to joining eCAP PARTNER, Alban worked as a private equity junior analyst at Idinvest on fund of fund opportunities. He then joined Siparex as a junior analyst where he worked on multiple mid-cap European deals. EM Lyon. East China Normal University. Prior to joining eCAP, Benjamin worked as Junior Financial Auditor at Exelmans. He then joined In Extenso Finance, Deloitte’s M&A Advisory arm as M&A Junior Analyst where he assisted senior bankers on several fundraising and M&A transactions. IAE Lyon. IDC Herzliya. Israel. Formerly researcher at the CNRS, Christophe Raymond founded several IT start-ups. After business software development company Cegid Group bought one of his, he became Executive Vice President in charge of M&A. Gilles Copin co-directed Merger & Acquisition and Fundraising activity at Edmond de Rothschild. He previously founded 2 M&A advisory firms dedicated to innovative markets. Sciences Po. DEA in Law. David Laurent was Managing Partner and Member of the Executive Board of Edmond de Rothschild Corporate Finance. He previously founded Opticroissance, a M&A firm dedicated to innovative markets. 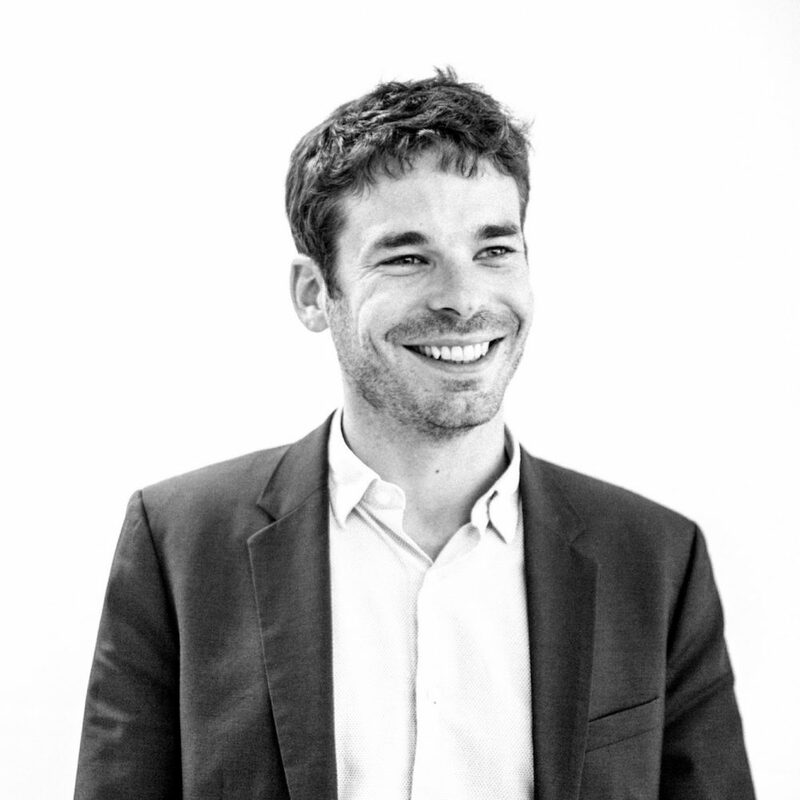 Jacques Favier has successively been Executive Officer of Didot-Bottin (diversified conglomerate, France, USA) and Managing Director & Co-founder of NEF Capital (investment fund). He is now a fintech expert. Didier Tranchier was COO of Beijaflore and President of France Telecom North America. He is founder of Adelit, consulting firm dedicated to corporate strategy and open innovation for large corporations and start- ups.